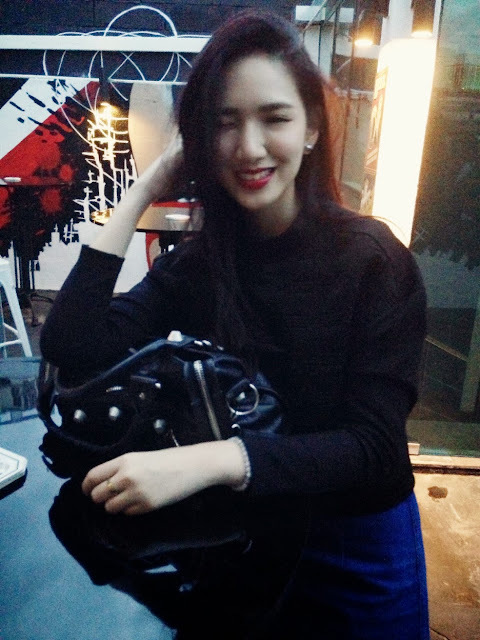 Hi loves! 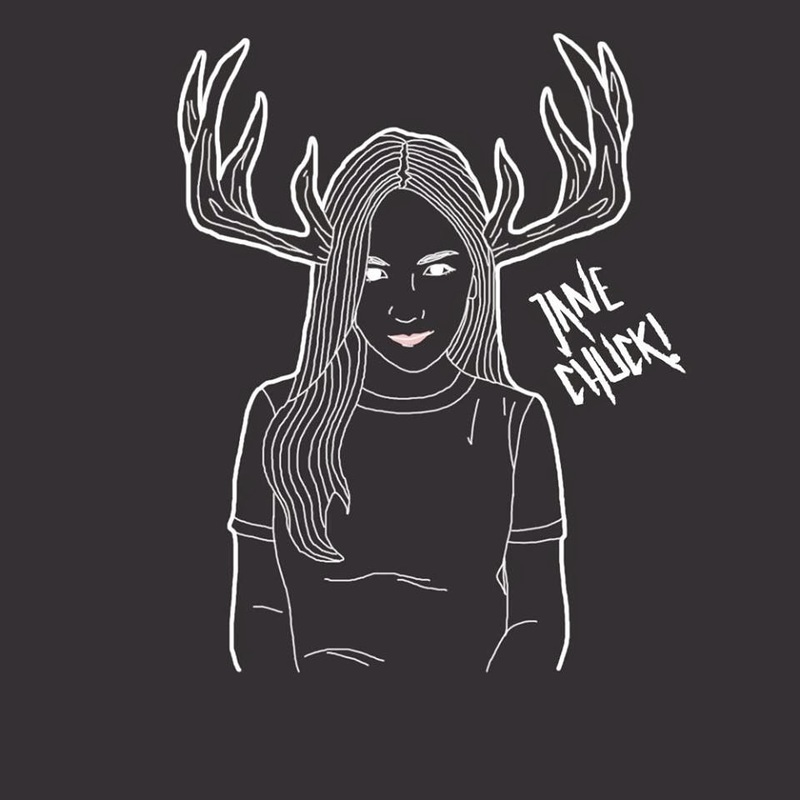 I'm so sorry for not updating here, seems like I've been apologizing every time I update my blog :/ I've been updating on Dayre (cuz it's much more convenient) so do follow me there @janechuck for instant updates! Of course, I've been looking for a new semi-pro camera recently so I could blog more good qualities one here, any suggestions? 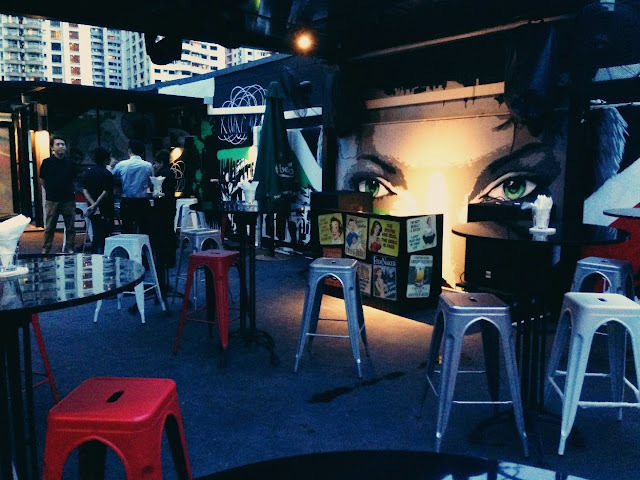 Anyway, just get to check out a new rooftop bar, Tetto Rooftop @ Changkat. This place is really cool, all the walls are covered with graffiti, makes the whole place look really gangsta ( the urban gangsta gangsta not the pariah one loll ). Definitely a new hide out place! 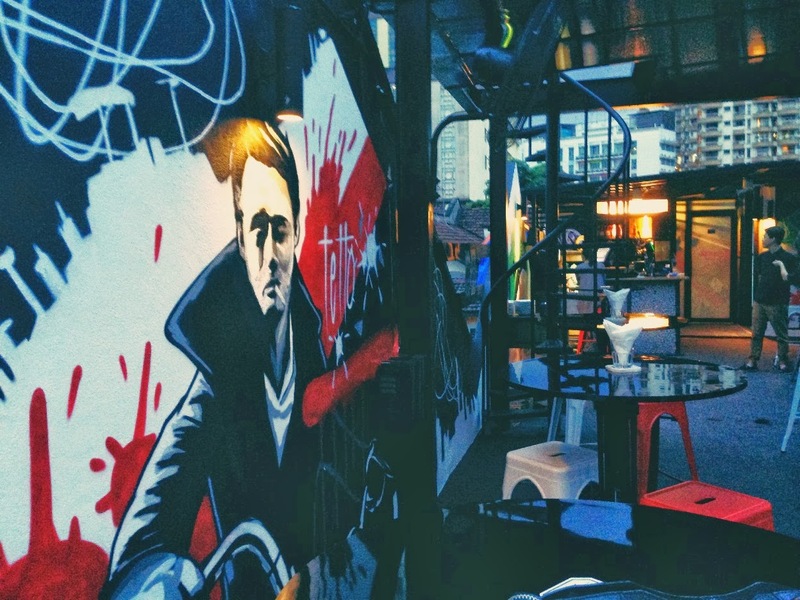 Damn nice graffiti walls, wonder if I can come here everyday for ootd shots lolllll. btw, thanks Hellorezza for the hipster art!!! It means that it's time to change your calendars! 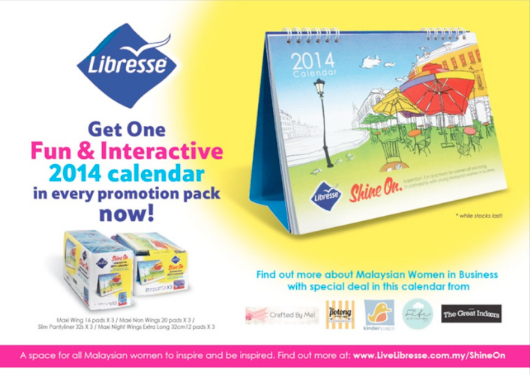 Grab one Libresse promotional pack and get a FREE FUN & INTERACTIVE 2014 Calendar! It's really pretty and colourful!!! Head over to your nearest supermarket/hypermarket to get your own pack!! The pack also comes with QR code from which you can scan to get a special deal online (deal details will be available online starting January). Don't forget to like Libresse facebook page for more updates!